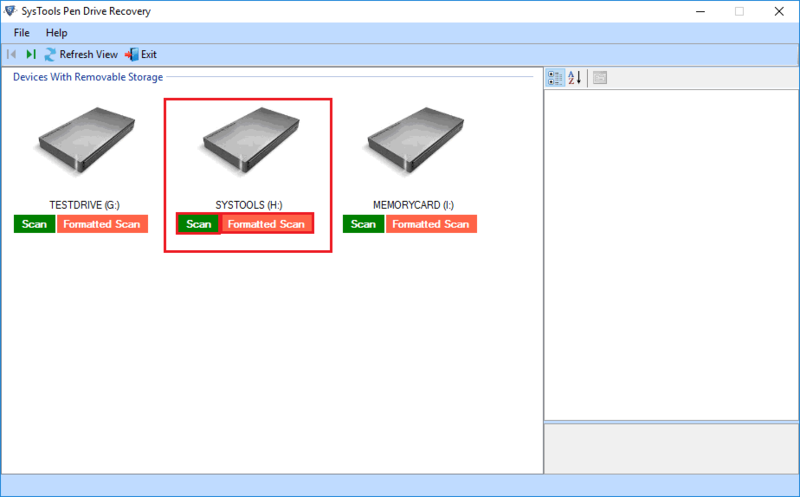 Tool supports recovery from NTFS and FAT (16,32), exFAT, formatted external drives. After recovery, Thumb drive recovery tool provide preview of all data files of thumb drive. 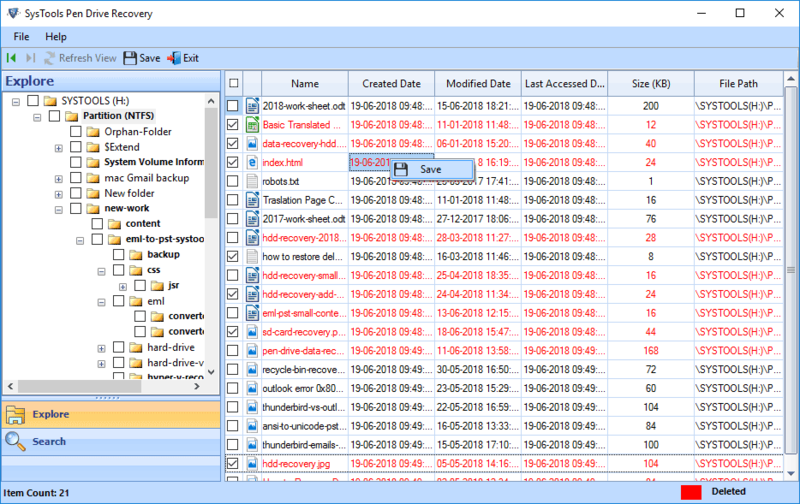 Pen drive recovery tool provides advance search filters within the recovered data files. 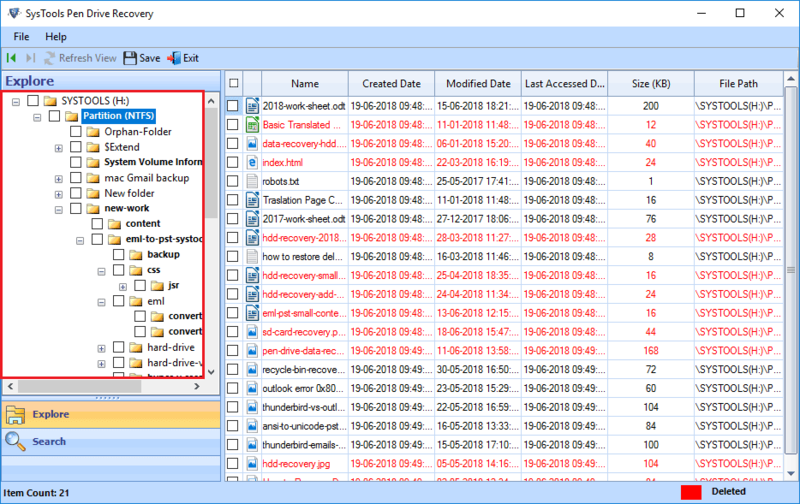 Tool Recover formatted, corrupted and deleted data of pen drive or Thumb drive. Pen drive file recovery software support all file formats like .pdf, excel, .doc, ppt, pptx etc. Supports all thumb drive brands like Sony, HP, Toshiba, LED, LG, SanDisk ,Samsung etc. If your pen drive gets corrupted or show error message due to any trojan infection or virus and malware attack. Then you can recover your data easily with the help of pen drive data Recovery software. Software recovers your data without any hassle. After selecting desired removable disk, You can preview all the details associated with it like name, disc, type, model, free size and total size. Pen Drive Data Recovery tool can recover data from any pen drive brand like Sandisk, Toshiba, LG, Samsung, HP, Sony and Moserbaer etc. If you deleted your data accidentally from thumb drive then recovery is possible By using thumb drive deleted data recovery software. 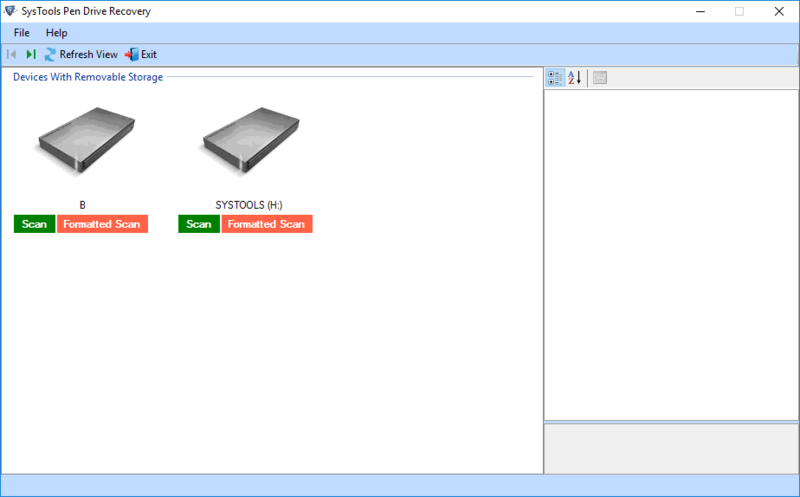 This utility scan the thumb drive data and load the all files present in it. Further users can recover their data from thumb drive. If you mistakenly permanently deleted your data from thumb drive by pressing shift+deleted button. Then you need a utility that can recover your permanently deleted data. By using Thumb drive deleted data recovery software. You can recover and restore entire data from pen drive. Formatted is a common thing that people have done their lives to get rid of virus and thumb drive virus free. By doing this users lost important data from pen drive. With the help of thumb drive formatted data recovery software users can recover their formatted data from pen drive or thumb drive. BY using Thumb drive data recovery software users can recovers FAT and NTFS formatted data. Pen drive file recover tool given with advanced algorithm through which it can restore files from the pen drive or thumb drive supporting any of the above file system formatting. 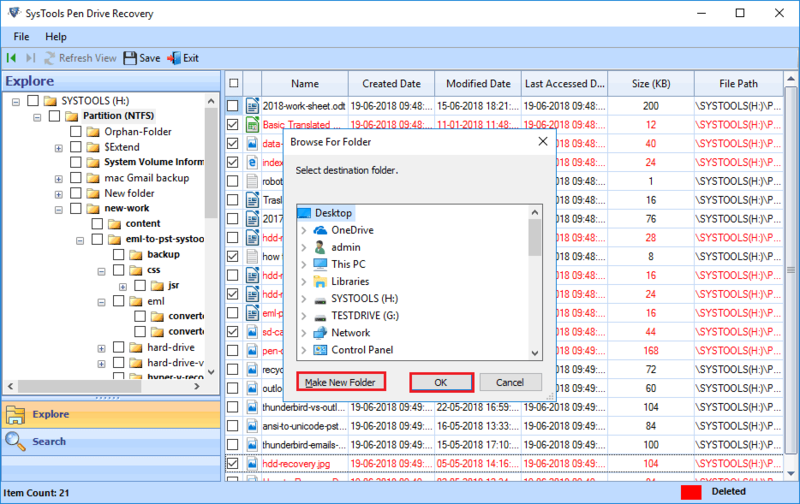 Thumb drive file recovery software provides advance search option to find specific data files and folders from recovered data files. You just need to type text term matching the files and folders name to search for it. 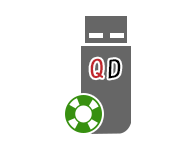 It will facilitate in extracting only needed files and folders. Sometimes users deleted multiple data but want to recover few data from pen drive then it recovery is possible by using thumb drive data recovery software. It is capable enough to recover selective data from deleted data. Extraction is done by selecting the check boxes given with the data files and folders or by holding CTRL button. Pen drive file recovery tool works smoothly with all Windows version like Windows 10, 8, 7 and all below version. So that users do not face any version particular problem while installing the software on Windows platform. Pen Drive is widely used to transfer data among multiple devices. However, If Pen Drive gets corrupted or damaged. Then, that can leads to an adverse effect on your informative data. Improper Removal of USB Device. Pen Drive file software provides you a feasibility of recovering the corrupted and deleted as well. The recovery process will take place with full accuracy and efficiency. Supported Brands – Sony, HP, SanDisk, Kingston, Moser Baer, Toshiba, etc. Step 1: Download the Thumb drive data recovery software After that, attach the pen drive. Step 2: You can choose the software and show the basic detail into right panel of the software. Step 4: Now the application will list all recovered folder into left panel and highlight the folders which contains data. 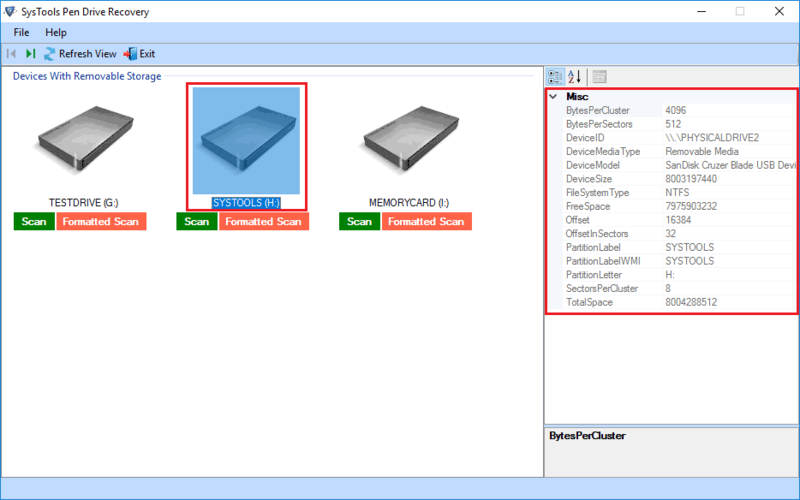 Simply explore the folder and view data into right panel of the utility. Software will highlight the Permanently deleted data by red colour. Step 8: Just go to the location, which you given and view all data. Is it Possible to Recover Permanently Deleted Data From Pen Drive? How many pen drive brands are supported by this Thumb drive data recovery tool? Pen drive data recovery software supports all brands of pen drive. Is there need of any extra utility for recovery of data? No, there is not any need of extra software for recovery. Can I Recover Formatted Data From Thumb Drive? Yes, You can recover formatted data from thumb drive. By using thumb drive file recovery tool. Can I Install Thumb drive recovery software On Windows 8 and 10 OS? 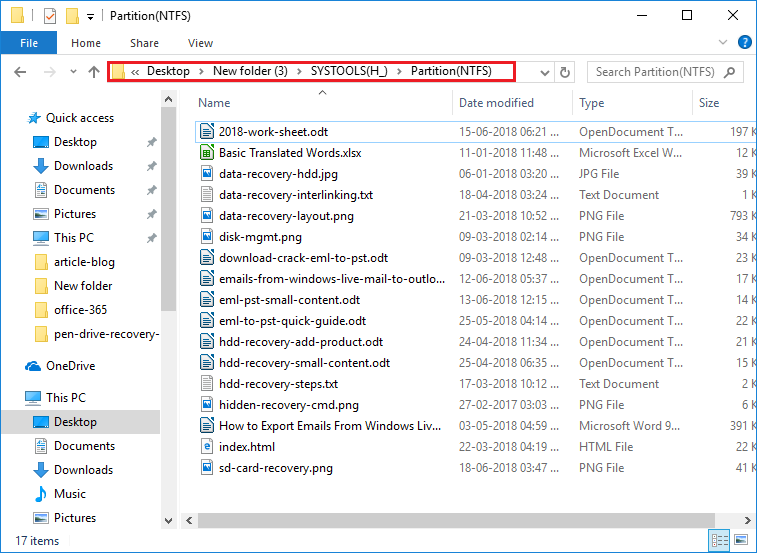 Yes, You can Install thumb drive file recovery tool on Windows 8 and 10 OS. Is it possible to Recover Deleted Photos & Videos from Thumb drive with Thumb drive recovery software? Can I Install Thumb drive file recovery software On MAC? No, you can’t install Thumb drive file recovery software on MAC. Few months back mistakenly, I deleted my crucial data from my Thumb drive. So, I was looking for a utility to recover my data. Then my friend suggest me Thumb Drive Deleted file Recovery SOftware did the perfect job for me. Thanks a lot. My Pen Drive containing important data got corrupted due to some virus attack. I was in need of some tool to recover my data. My friend suggested me Thumb drive file recovery software. Really, did fabulous job.